This spread combines the best of both worlds. 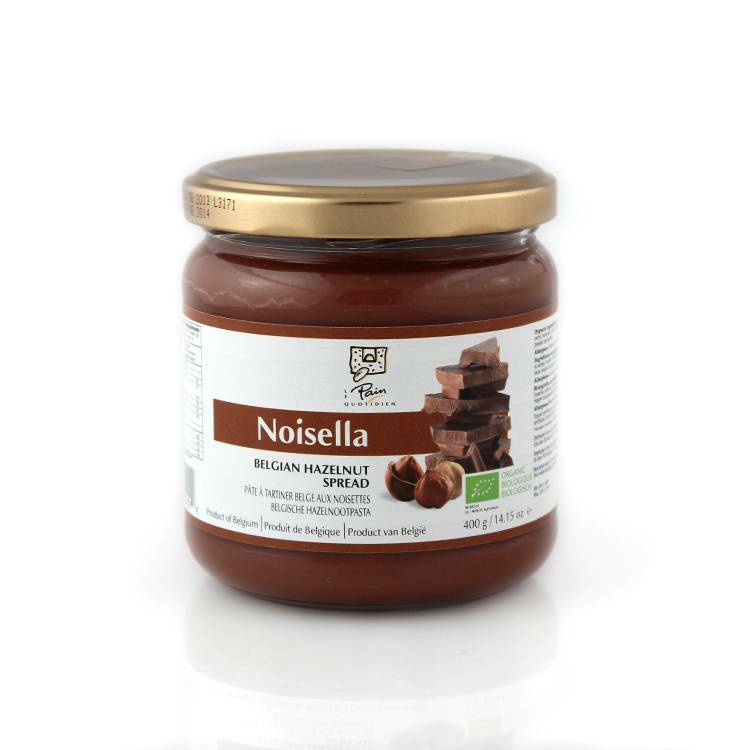 The nutty flavor of hazelnuts is complemented by the richness of organic Belgian chocolate for a well balanced spread. This chocolate spread is the perfect addition to any breakfast table!